How does science create knowledge? Epistemic cultures, shaped by affinity, necessity, and historical coincidence, determine how we know what we know. 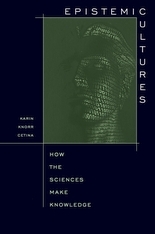 In this book, Karin Knorr Cetina compares two of the most important and intriguing epistemic cultures of our day, those in high energy physics and molecular biology. Her work highlights the diversity of these cultures of knowing and, in its depiction of their differences—in the meaning of the empirical, the enactment of object relations, and the fashioning of social relations—challenges the accepted view of a unified science. By many accounts, contemporary Western societies are becoming “knowledge societies”—which run on expert processes and expert systems epitomized by science and structured into all areas of social life. 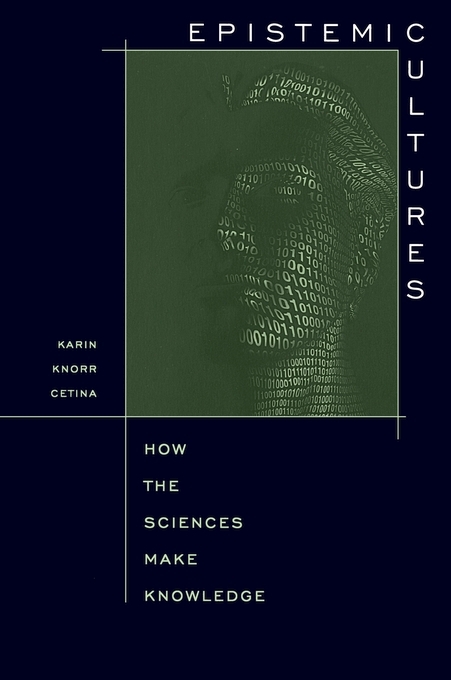 By looking at epistemic cultures in two sample cases, this book addresses pressing questions about how such expert systems and processes work, what principles inform their cognitive and procedural orientations, and whether their organization, structures, and operations can be extended to other forms of social order. The first ethnographic study to systematically compare two different scientific laboratory cultures, this book sharpens our focus on epistemic cultures as the basis of the knowledge society.